POSTI ESAURITI PER MEDICI SPECIALIZZANDI. 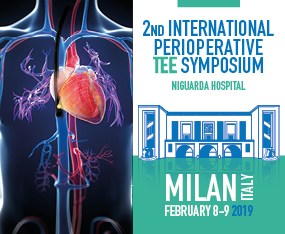 A unique interactive symposium showcasing the state of the art in intraoperative TEE imaging modalities. The symposium is tailored for anyone involved in the perioperative care of cardiac surgical patients.